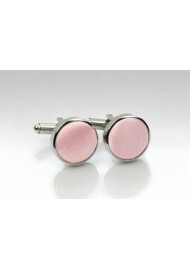 A formal cufflink set lined with a satin fabric in petal pink. Made as a matching set to our best selling petal pink neckties and bow ties (you can find those items via the links below). 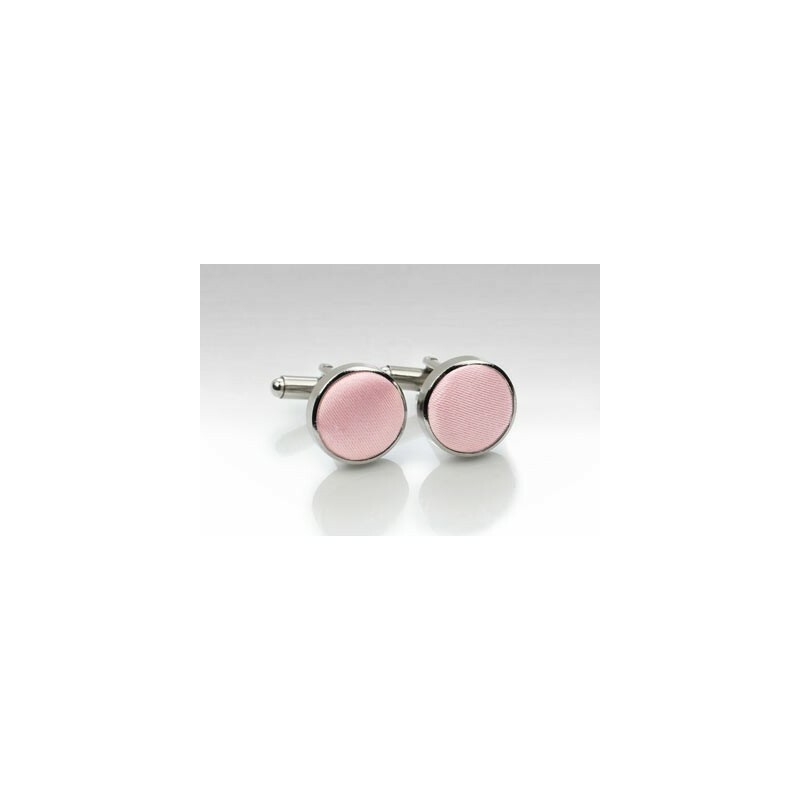 Ships as a set of two cufflinks.